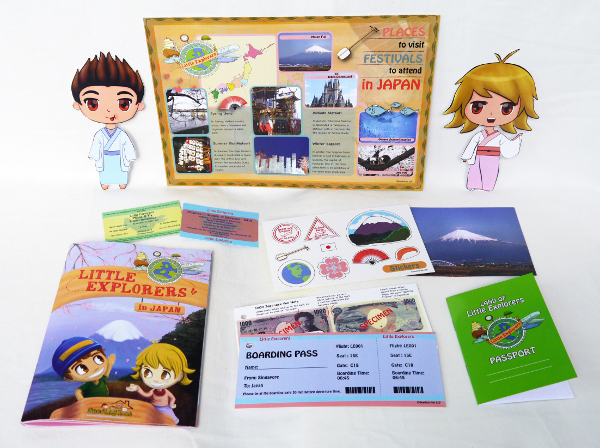 From the majestic Mount Fuji in Japan to the vast Serengeti Plains in Africa, you can now ‘travel’ in the comforts of your own home with Little Explorers travel kit! What’s In The Travel Kit? We simply adore the vintage design of the luggage! Your child can now have his very own personal luggage. 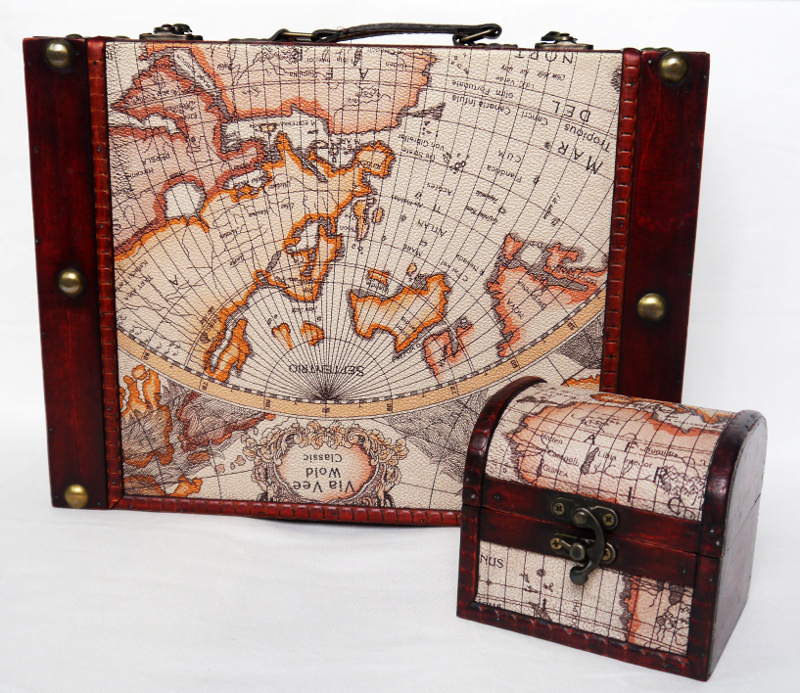 He can even use this sturdy and hardy wooden luggage to store his own trove of photos, postcards and magazine cut outs. It’s his to call his own. Who knows? 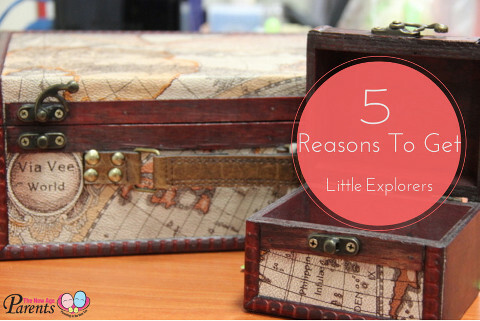 He can even bring it with him on his actual trip to one of the countries featured in Little Explorers. What do the children in Japan do in schools? 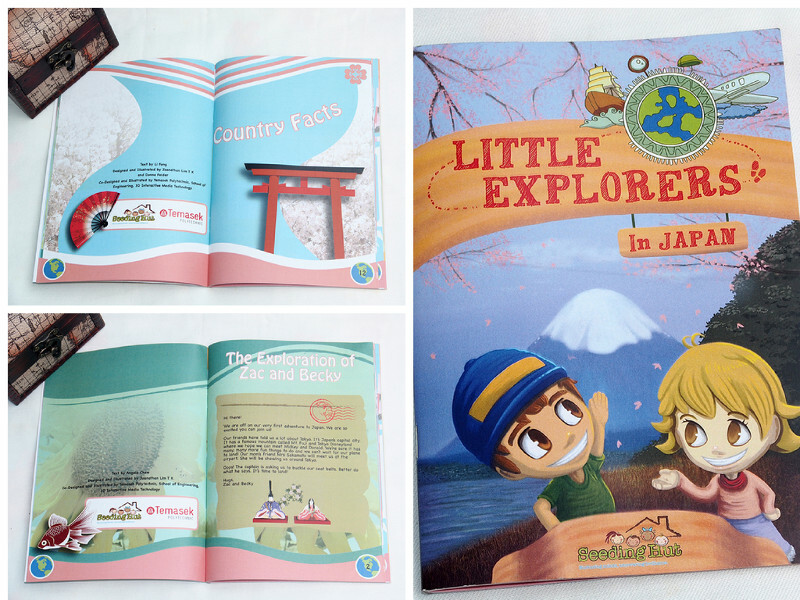 Besides learning about some important facts and trivia of each country, the activities at the end of the book features things your child can do from the country’s art to food. 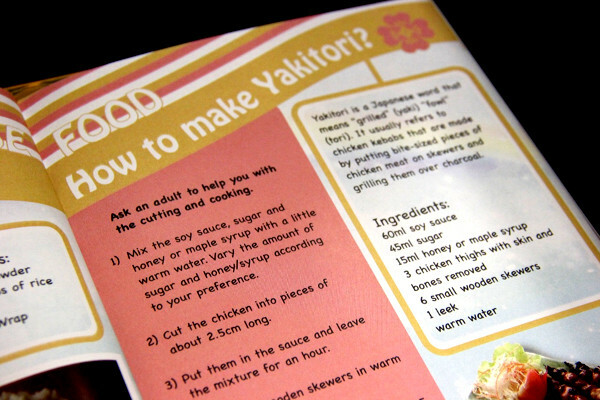 For example, in the Japan Country Guide and Activity Book, learn how to fold popular origami animals or try making a local dish (yummy yakitori) with junior for lunch together. Meet the mascots of Littler Explorers, Zac and Becky! 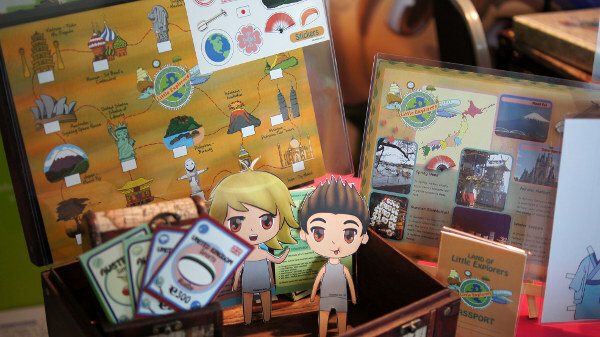 Besides dressing them up, Zac and Becky also share their own travel stories and famous landmarks and cultural customs in each country guide book. 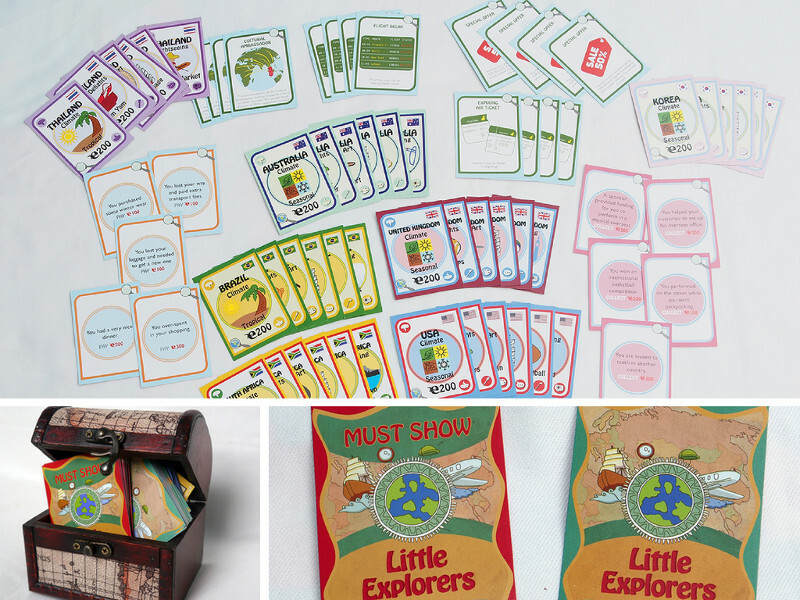 Developed and made locally, children can now be more culturally aware through a fun and engaging card game in Little Explorers. 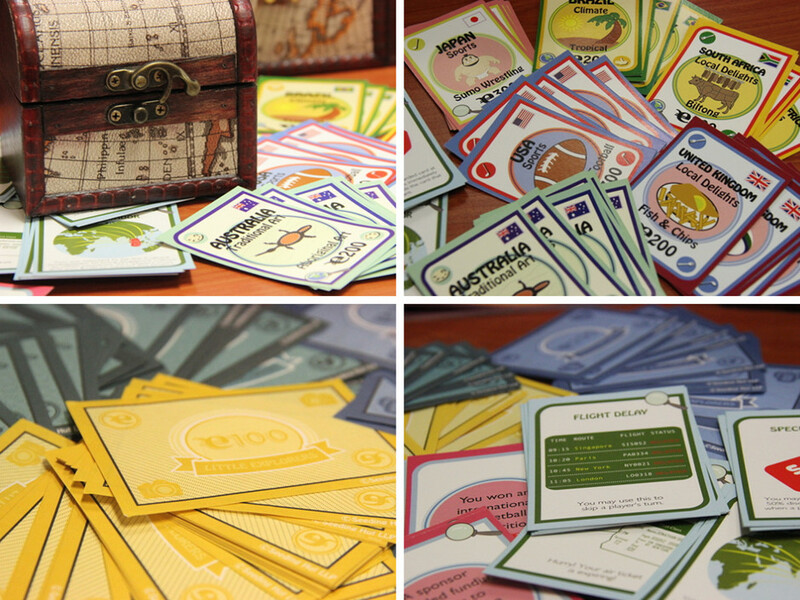 This first of its kind table-top card game helps to nurture global literacy and teach core values in children. The game also helps to ignite your child’s interest in learning about other countries and cultures. Your child will explore six countries across the globe: United States, United Kingdom, Japan, South Africa, Australia and Brazil. A new country deck will be added to your current pile every month. This means junior will always get to learn something new. Each player will be given 5 cards from a deck of cards. The cards include all 6 countries with 6 categories of the country culture: Sport, Traditional Art, Sightseeing, Local Delights, Language and Climate. Play on! 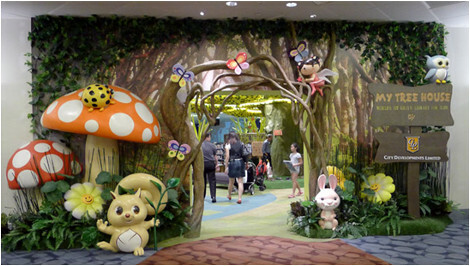 There are game sessions organised at Bukit Timah Shopping Centre every first Saturday of the month. How do you teach your child to take turns and wait for others? 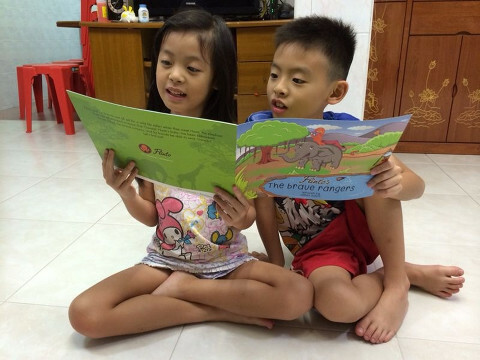 How do you teach them to develop awareness of different cultures? Unlike academics subjects, values and life skills education tend to be more difficult to teach and impart. This is where games such as Little Explorers come in handy. Mr William Chan, Seeding Hut’s Dean of Centre of Innovation and Learning in Global Literacy conducted a research on the use of games in nurturing cultural and global awareness. The data collected from his study shows that Little Explorers playing cards creates a higher level of interest, motivation and engagement among young learners. “The use of a simple game play certainly revolutionizes the way we educate our children and how we learn.” the education executive with 13 years of experience shared. 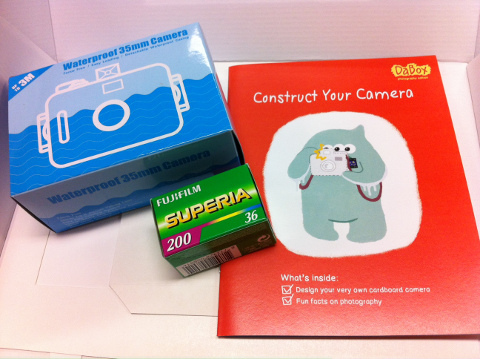 Still deciding if you should get this travel kit for junior? Mummy, did you buy travel insurance? Daddy, did you change enough Yens for our trip? Junior might just be asking you these smart questions. Did you know that Japanese people bow to each other as a sign of respect when they greet each other? Singapore is a global city. It’s important for junior to learn why people of various cultural or ethnic backgrounds behave and act differently, and to communicate and behave appropriately. Knowing and understanding various customs and cultures of different countries will help junior to appreciate and embrace cultural diversity. 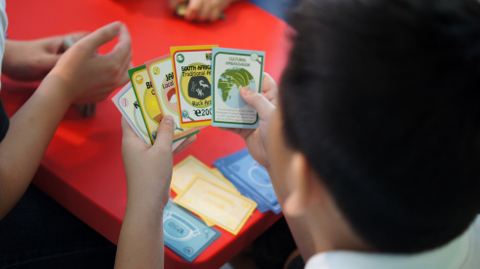 Card games stimulate children mentally and intellectually. While engaged in the game, junior will have to strategize and think before plotting his or her next move. Plus, it also provides entertainment and leisure the good old way; away from phones and computers. Junior gets to have some one-to-one time with mum, dad and the whole family. Need we say more? Little Explorers is an innovative product developed by Seeding Hut LLP. Suitable for children aged 6 years and above.